Confession: I think after a bumpy start, “Legend of Korra” became a better overall series than “Avatar: The Last Airbender.” For the record, I think both shows are the pinnacle of animated television in terms of visuals, storytelling and character development. But there’s one thing that “Avatar” never would have dreamed to do that “Korra” went for with almost reckless abandon in its finale. Ladies and gentlemen, I give you Korrasami. 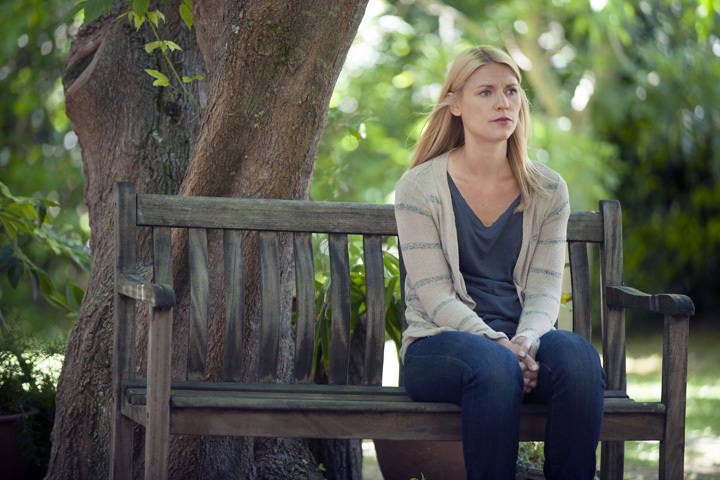 “Homeland” wrapped up its fourth season with an episode that easily outstripped the quality of its disappointing first half or so. But by bringing Carrie back home this week for a quiet, character-focused finale, the show couldn’t quiet reach the tense, knife-edge highs it set this season.